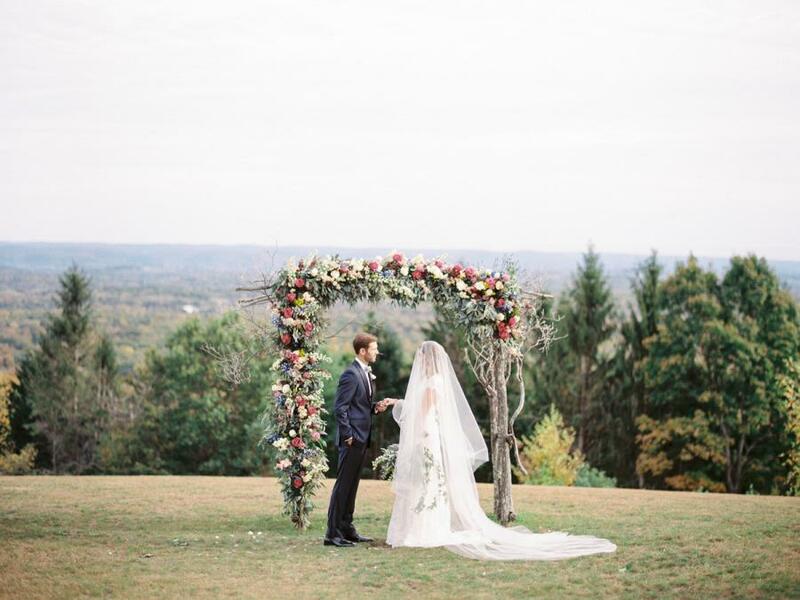 This 500-acre estate venue is a mere 70 miles from New York City. 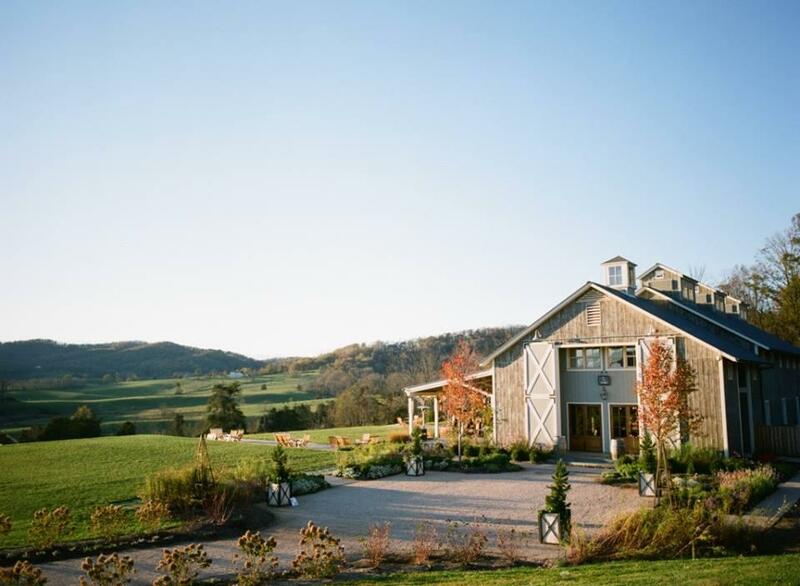 Rolling hills, red-water lakes, sloping lawns, cedar wood forests, pastoral charm, Fall foliage and inspiring landscapes make this venue setting ideal for Fall fetes. Throw a Fall gathering in the barn, serve a feast from their farm-fresh menus, then sleep in cabins or cottages. Go sip, savor and create at Shop Terrain, a division of the URBN brand. Its sister stores are Urban Outfitters, Anthropologie, Free People and BHLDN – talk about some stylish sibs! 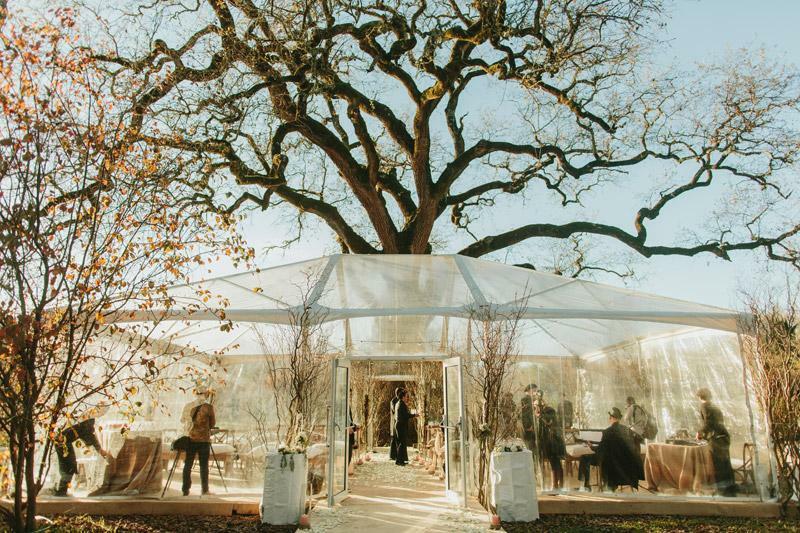 Wed or dine at the on-site restaurant or greenhouse – a perfect place to congregate and create! With such a bounty of bohemian beauty this is a fave for all seasons, but we’re swooning over their perfect pumpkin crates! Campovida is home to over 13 acres of organic plants including: herbs, vegetables, 100+ olive trees, gardens, fields, oak trees and vineyards. Throw a fall feast in the barn and sleep your food hangover off in one of their onsite luxury cabins. Photo: Jonas Peterson. 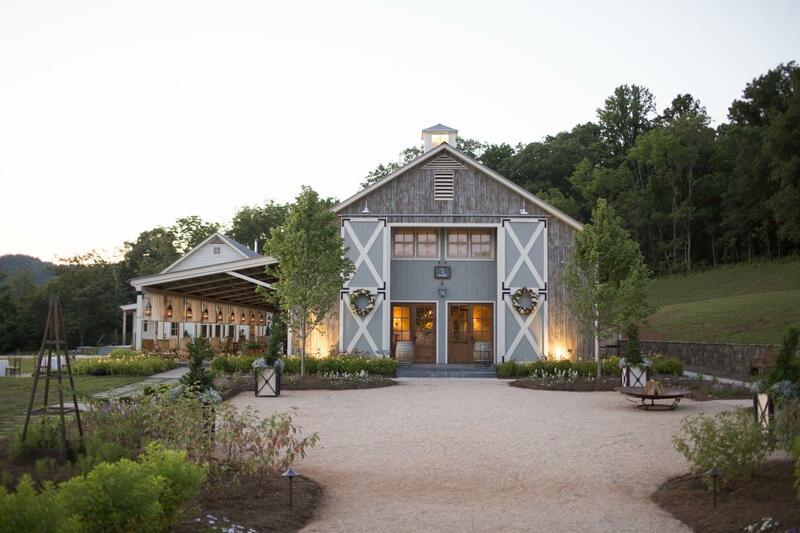 This winery & vineyard venue near Charlottesville, Virgina is chock full of Southern charm and is home to an Artisan Catering Chef and culinary team. 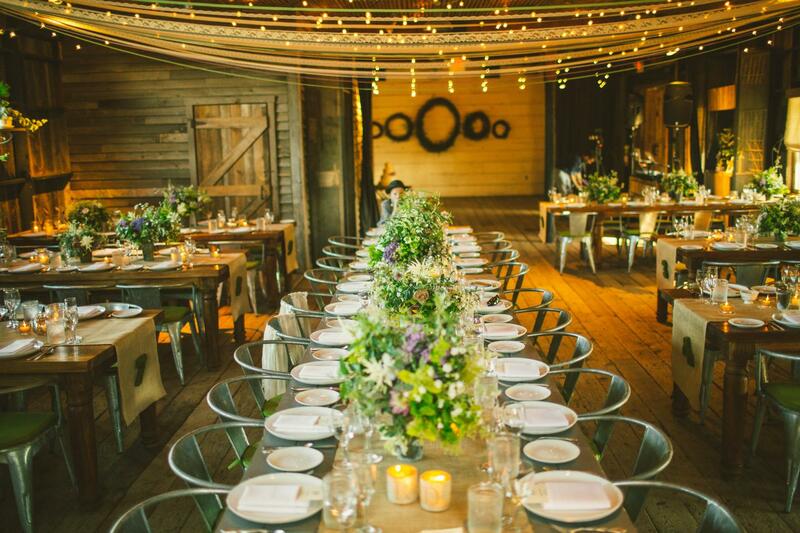 You will dine in a barn and feast on signature vineyard-to-table cuisine with featuring local farm products.